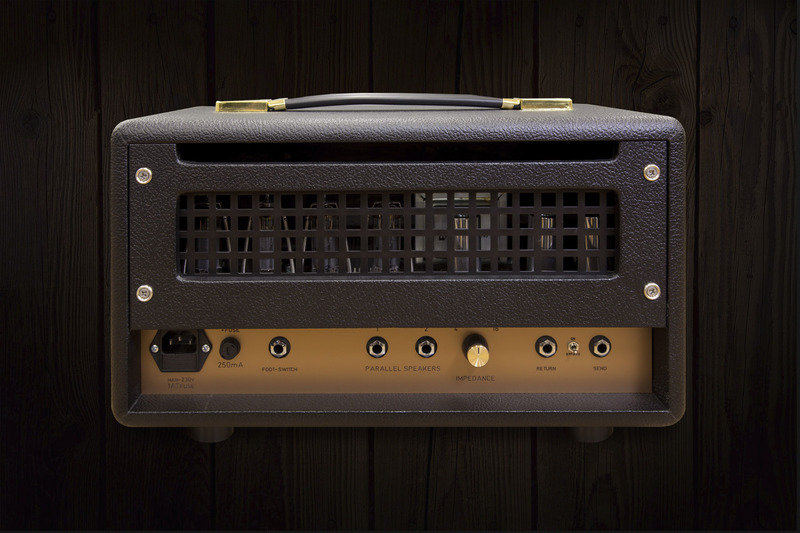 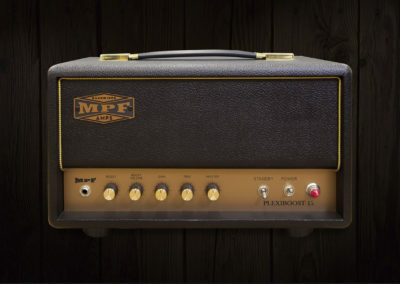 Handcrafted, point-to-point wired, using high-end components in order to offer best tone and building quality. 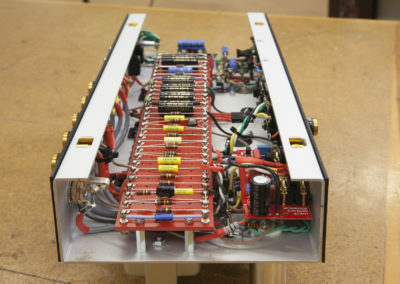 The Plexiboost 15 uses 12AX7 in the preamp section, and EL84 in the power stage. Diodes for rectification. 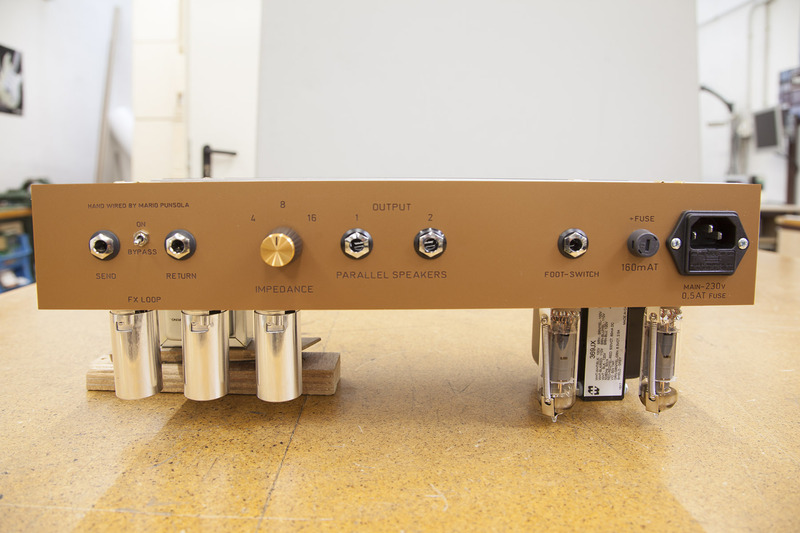 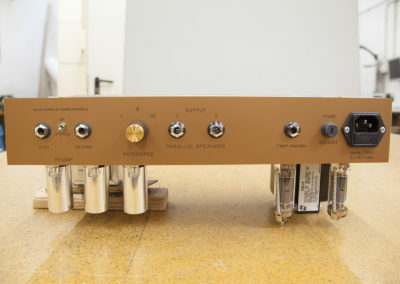 Single-channel design with tube-driven booster via footswitch (included). One pot proprietary tone control with a wide frequency range. 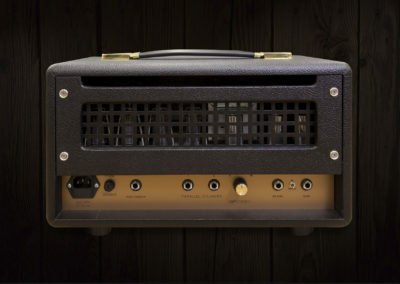 Booster has gain and volume.